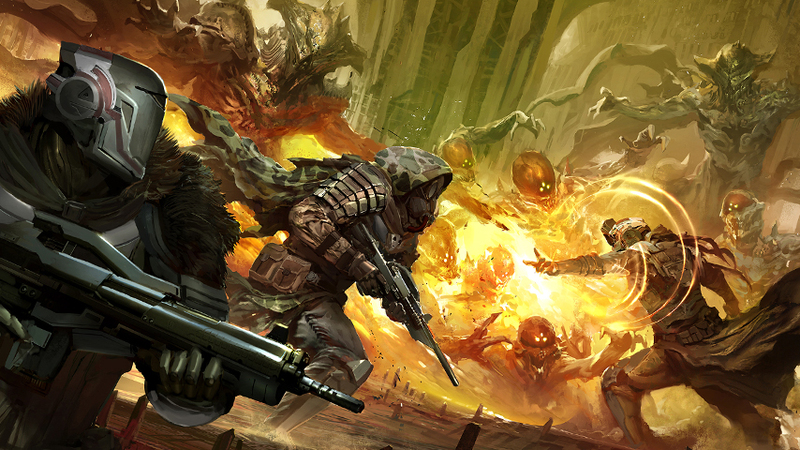 The Destiny beta for Xbox One is suffering from a few technical issues, including Party Stabilisation. Developer Bungie has quickly updated its fans with advice on how to get around any problems in a series of tweets and an update on the official FAQ. If encountering Party Stabilization errors on Xbox One: try turning off your console, fully unplugging, then plugging in and trying again. Teething problems like this are to be expected as the game has just launched on Xbox systems and is of course, a beta. The PS4 release last week was not without issues. The beta came back online last night, earlier than expected. But once you’re in and up and running it’s a hell of a game. Check out our full beginner’s guide here, which includes a detailed guide to the three character classes; Warlock, Titan and Hunter.